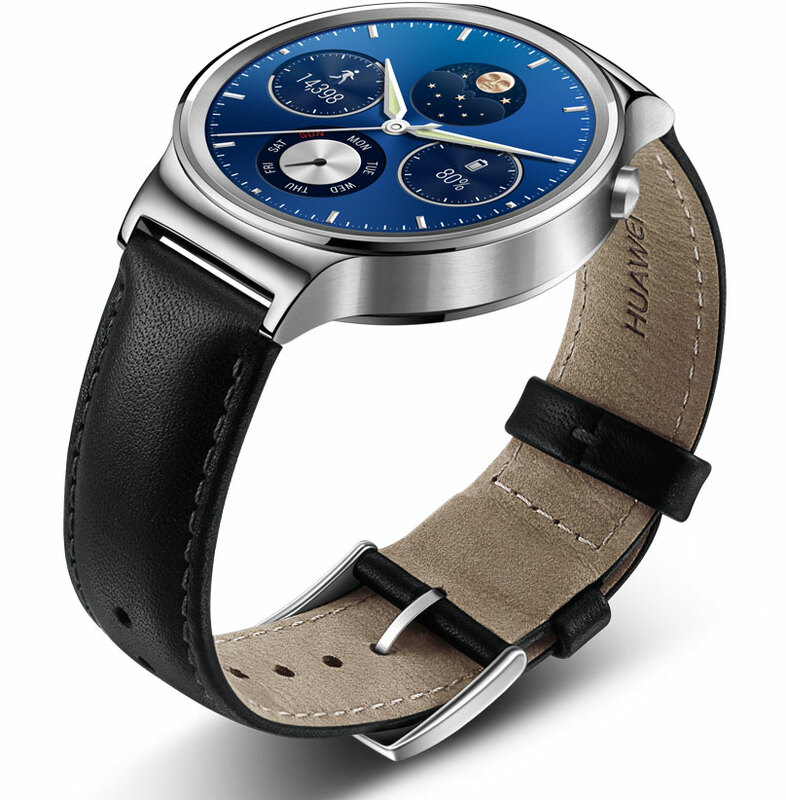 Huawei India has launched the new Android Wear powered Huawei Watch for Indian consumers. The Huawei Watch is available on Flipkart for Rs. 22,999. Huawei Watch features a circular 1.4-inch touch-sensitive AMOLED display protected with sapphire crystal glass, cold-forged stainless steel frame, 400×400 pixels resolution in 286 ppi and built-in heart rate monitor and 6-axis motion sensors. 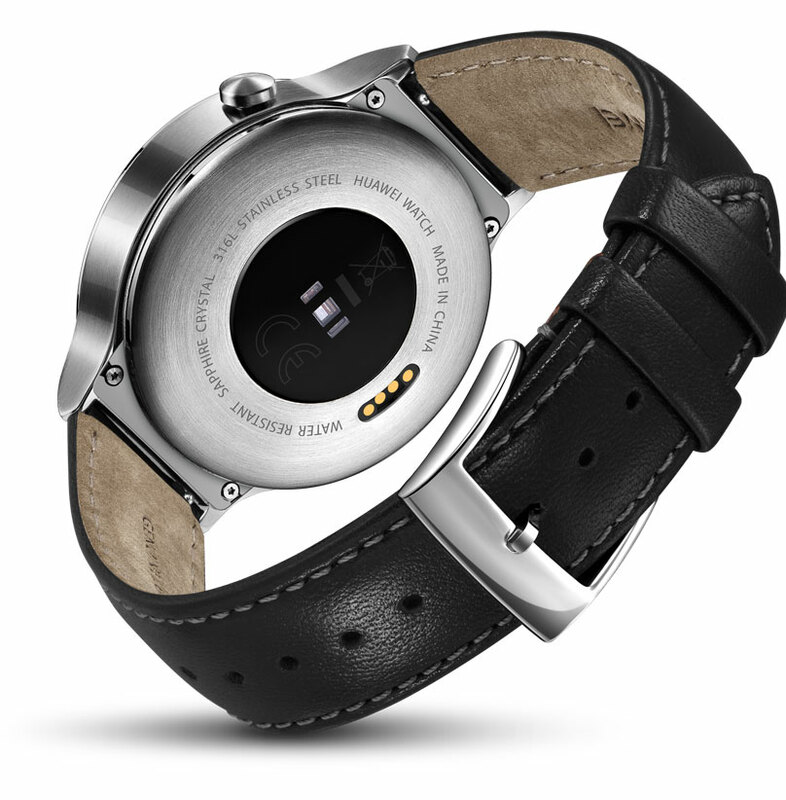 The smartwatch is inspired by Swiss timepieces and in looks & feel the watch looks very premium in your hand. 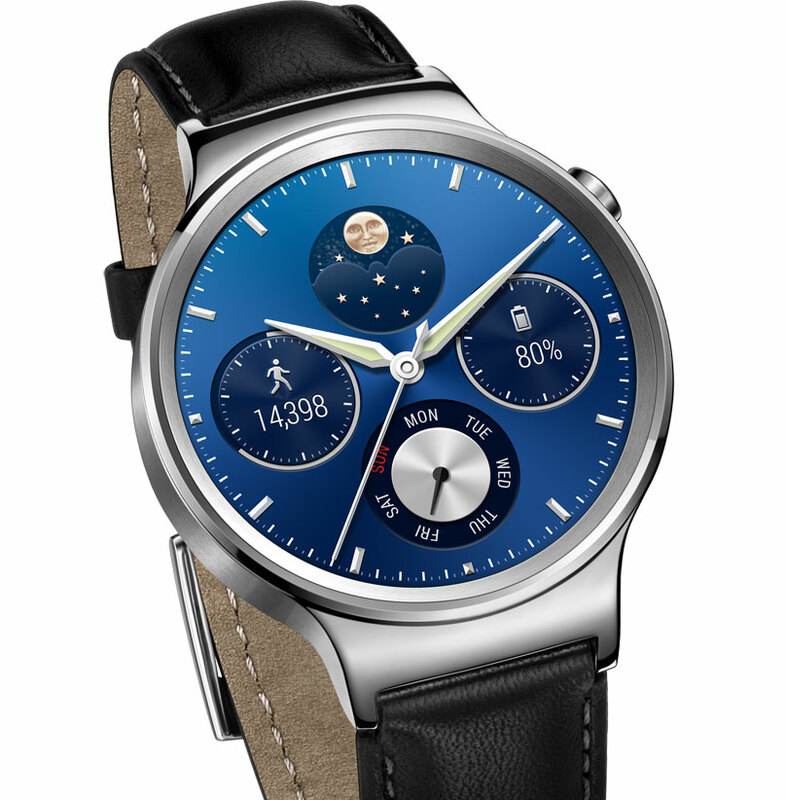 The Huawei Watch is also capable of downloading music for offline playback and with Bluetooth connectivity for wireless headphones. The Watch includes a heart rate monitor sensor (PPG Sensor) which can accurately measure heart rates. The sensor was protruded slightly from the main dial for better skin contact and greater accuracy. The Huawei Watch is powered by Android Wear which means you’ll get instant alerts for calls, texts, instant messages and emails. Music can be started via voice commands, with users able to search for destinations and navigate their way there using the same voice actions. Android Wear also allows you to locate your phone with Find my phone function. The Android Wear app is compatible with both Android iOS devices. 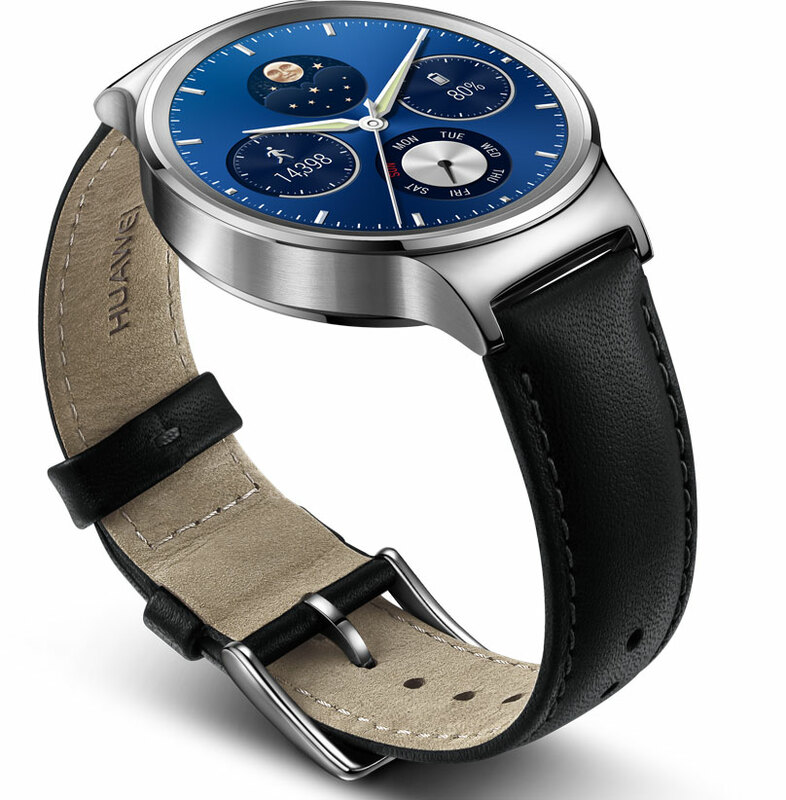 The Huawei Watch is available for sale on Flipkart.com at the price of Rs. 22,999.